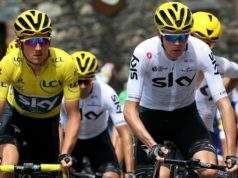 (AFP) – Team Sky has secured the backing of Britain’s richest man Jim Ratcliffe and will begin racing as Team Ineos in May, the cycling team announced on Tuesday. The British-registered outfit had been seeking new funding after media company Sky announced in December it would end its ownership and sponsorship at the end of 2019. 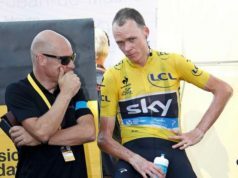 Team Sky have won six Tour de France titles in the past seven years and racked up eight Grand Tour victories in total but have also been the focus of controversy for using special exemptions to administer drugs that can enhance performance. 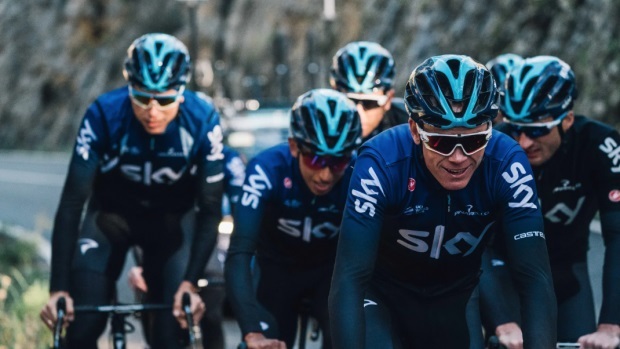 “Sky and 21st Century Fox have agreed the sale of Team Sky to Ineos,” said a statement from Team Sky, adding that the chemicals giant would continue to fund the current team in full, honouring all existing commitments to riders, staff and partners. “Cycling is a great endurance and tactical sport that is gaining ever more popularity around the world,” said Ineos founder Ratcliffe, who has an estimated fortune of £21 billion ($28 billion). 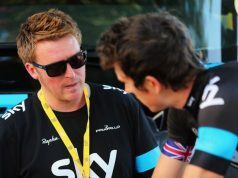 “Ineos is delighted to take on the responsibility of running such a professional team,” he added. Team principal Dave Brailsford hailed the announcement as “great news for the team, for cycling fans, and for the sport more widely”. “It ends the uncertainty around the team and the speed with which it has happened represents a huge vote of confidence in our future,” he added. 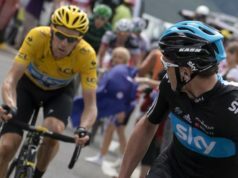 Bradley Wiggins became Britain’s first Tour de France champion in 2012 before Chris Froome won four Tour de France titles and Geraint Thomas became Sky’s third winner of cycling’s landmark event last year.